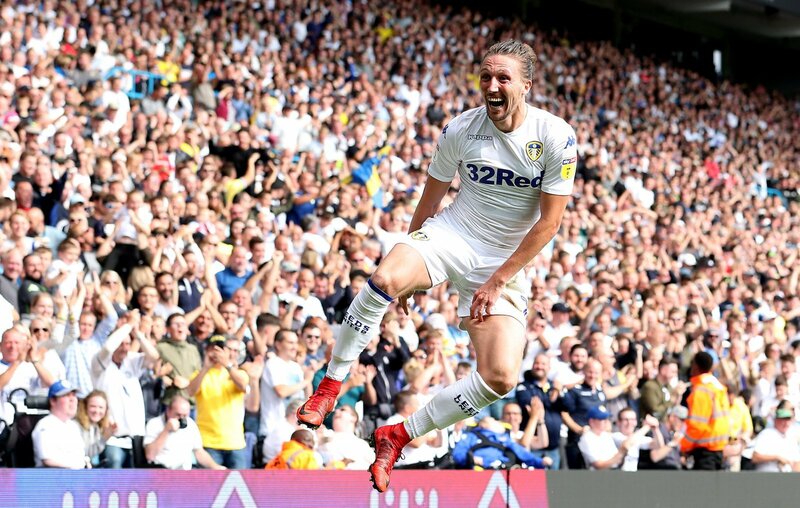 Leeds United defender Luke Ayling has expressed his delight after reaching 100 Leeds United caps, calling it an honour. The Whites right-back hit the milestone during Wednesday night’s crucial 2-1 win against Swansea City at Elland Road that sent the club back to the top of the Championship table. Swansea narrowed the scoreline late on when Oli McBurnie converted from the spot following a clumsy Ayling foul but the Whites held on for a crucial three points. With Norwich City losing 3-1 at Preston North End, the Whites leapfrogged Daniel Farke’s side into poll position in the second-tier. I am delighted for Ayling. Throughout his time with Leeds he has been an incredibly reliable presence, both in defence and attack, and the way he has dealt with recent criticism could be a lesson to all footballers. Yes, his performance levels may have dipped in recent weeks but, minus the penalty foul, bounced back brilliantly last night.